it's a nice scan! thanks for sharinG! 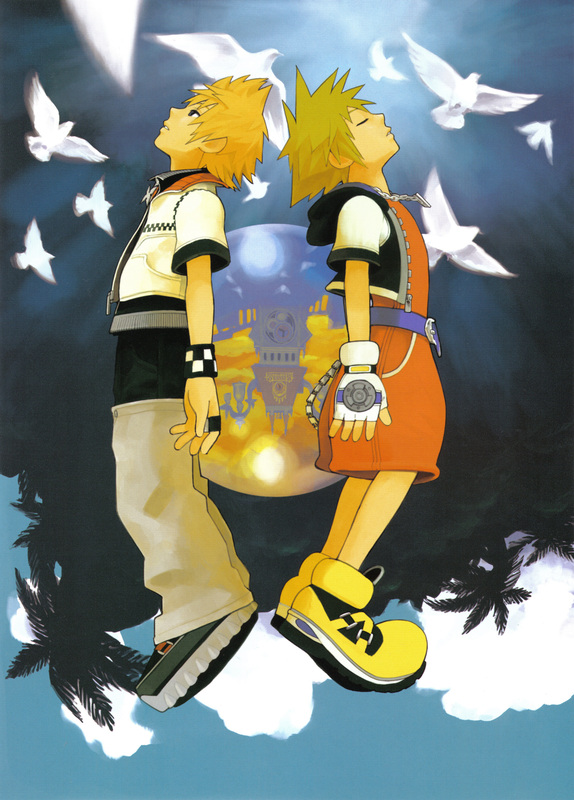 ugh, roxas' clothes is MUCH BETTER than sora's! Now I want to read the manga -_- Thank you for the scan!